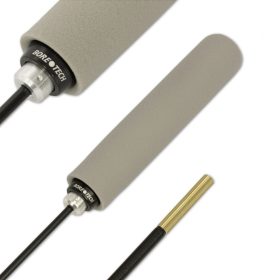 Bore Stix Cleaning Rod, Cleaning Rods & Accessories: Creedmoor Sports Inc. 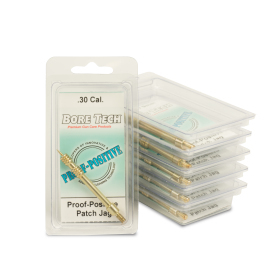 Bore Tech's Proof-Positive Bore Stix are quite simply the finest coated cleaning rods available, PERIOD! 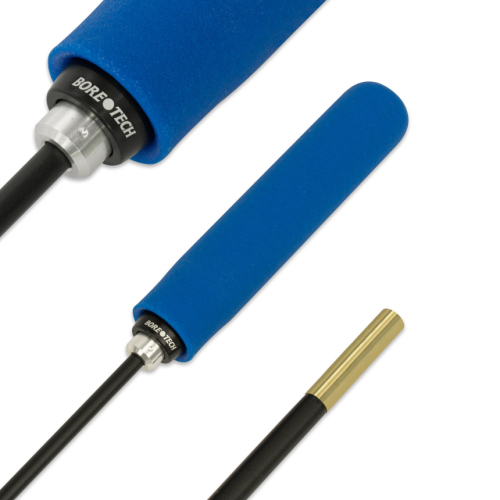 Featuring industry renowned ball bearing handles combined with cutting edge Proof-Positive materials, these rods set the bar in cleaning rod technology. 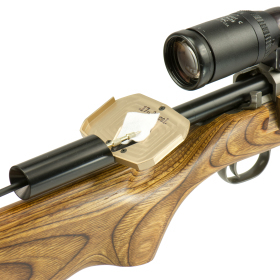 The free floating, dual bearing handle design allows for effortless motion and precise following of the barrel's rifling. 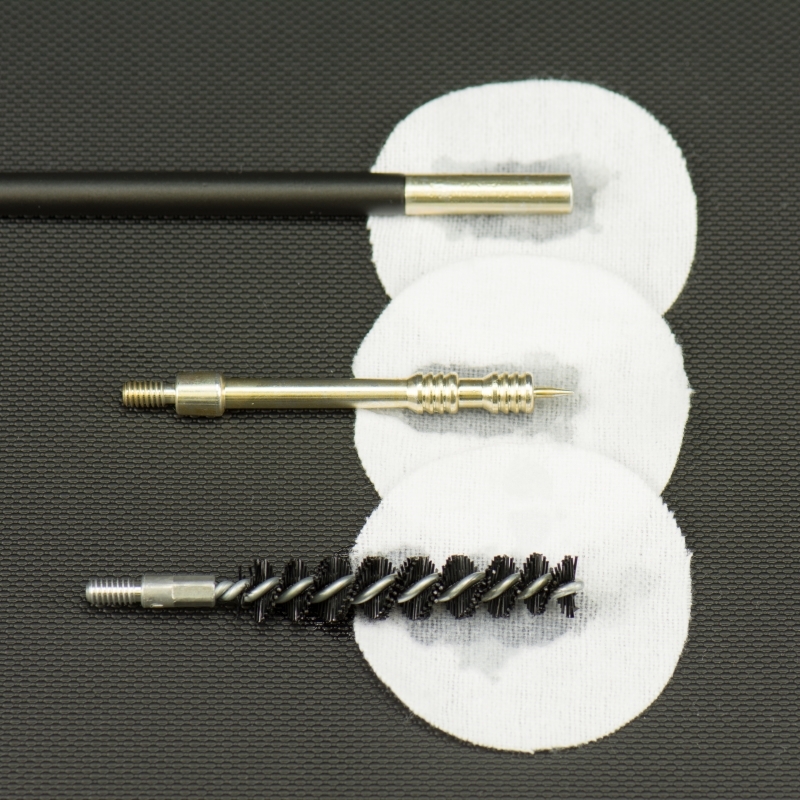 Translation: Proof-Positive Bore Stix provide effective cleaning and eliminate the frustrating issue of having jags and brushes unscrew from the end of the rod. 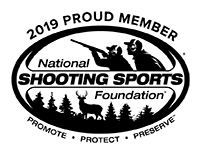 In addition, the color coded handles offer a comfortable, non slip rubber grip that prevents damage to the rifle stock and eliminates the guesswork in determining what rod to use for what caliber. The replaceable, female Proof-Positive tip also eliminates the need for additional adapters when changing between jags and brushes. 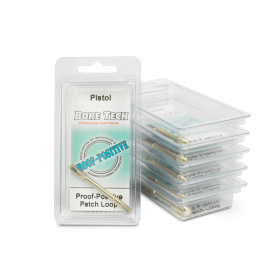 Each Proof-Positive tip is specially machined to provide a completely smooth, edge free transition between the rod and our Proof-Positive Jags. 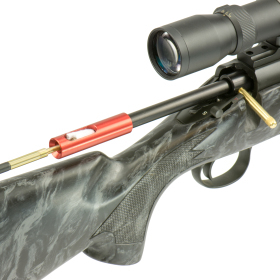 This removes all possibility of damage to the firearm's crown while pulling the rod back through the bore. Why settle for anything less than perfection? Choose the best... 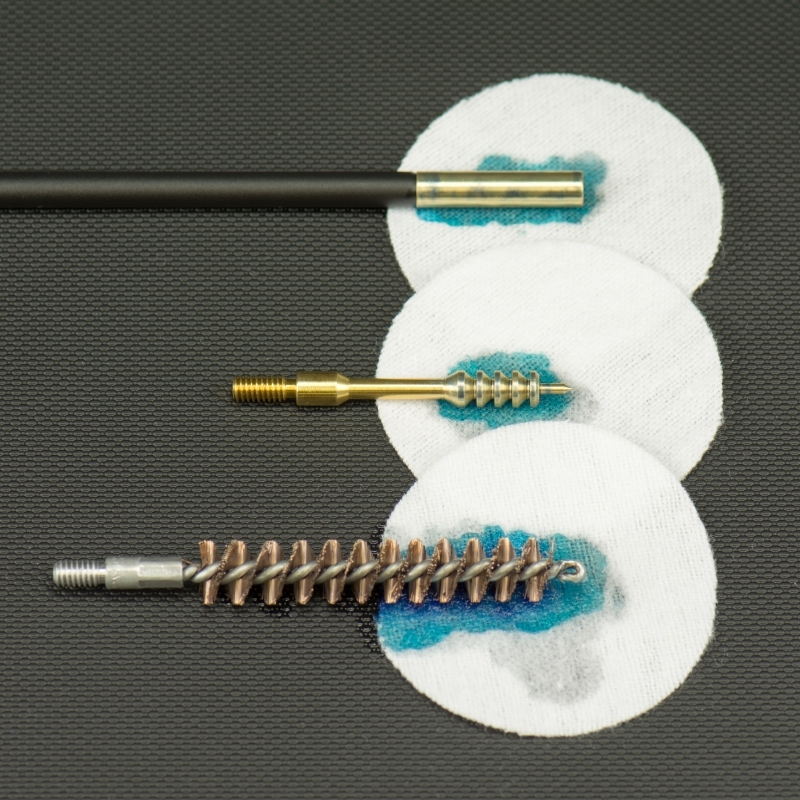 Choose the Bore Tech Proof-Positive Bore Stix. 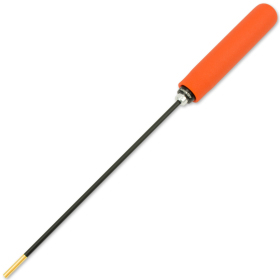 All rod lengths listed are the "Working Length" of the rod. These measurements DO NOT include the length of the handle. For rod overall length (OAL), add 5.5" to the rod's Working Length. See figure below.